The incredible documentary ‘Strike a Pose’ by Ester Gould and Reijer Zwaan will be released on DVD in The Netherlands on September 8. The documentary will also be added to on demand services. Mark your calendars for this absolute must-have in any film and Madonna collection! Warner Bros / RHINO will be re-releasing Ray Of Light (2LP) on 180 Gram vinyl. The title will be released on September 13, 2016. 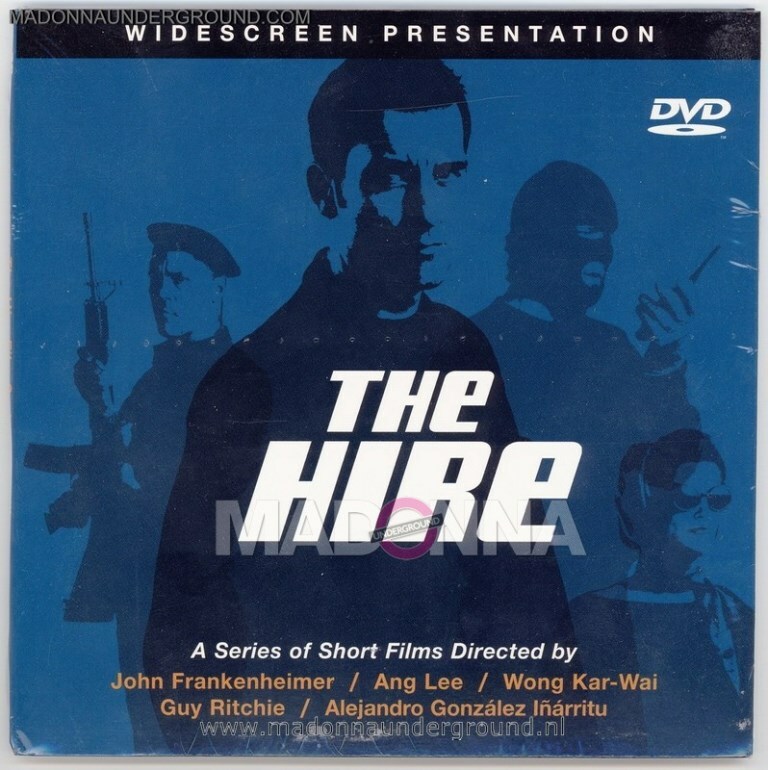 As previously mentioned Dutch FilmWorks has re-released W.E. in Holland in the Quality Film Collection. It comes with brand new artwork. To order the Blu-Ray, click here. For the DVD, click here. Another box set will be released on September 2, 2016. This contains the previously released Party’s Right Here and Bits ‘n Bobs. We don’t know if this will be the same tracklisting as the Madonna Radio Waves box set. Another independent Madonna release is upon us. This is a 3 CD box-set and will be released on July 22, 2016. 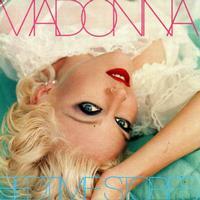 The Dutch pre-order link for the re-issue of Madonna’s Bedtime Stories on vinyl has become available. Click here to pre-order.